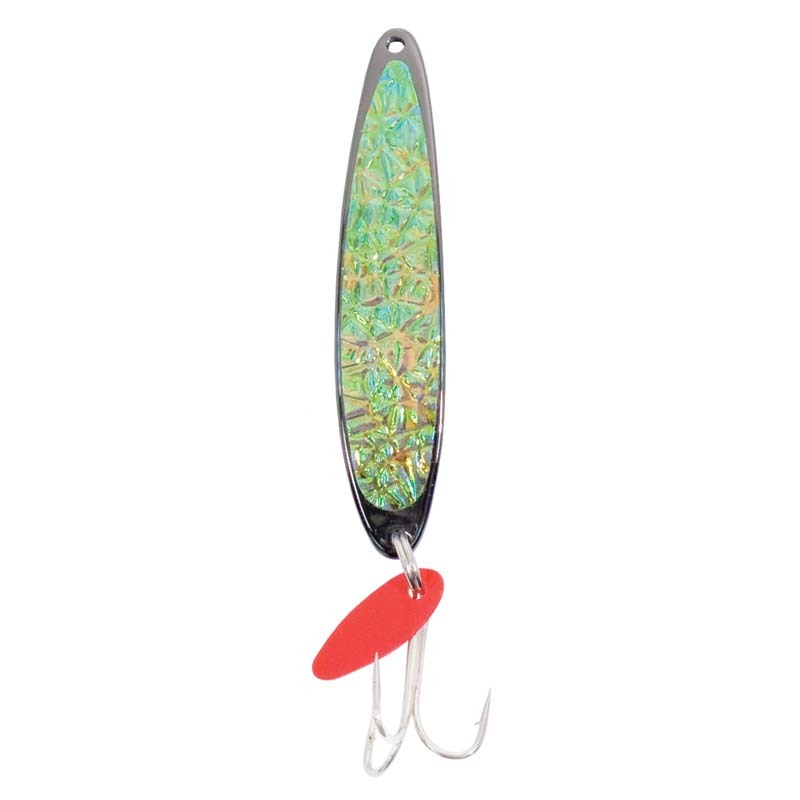 The Swedish Pimple is one of the best jig lures ever made. 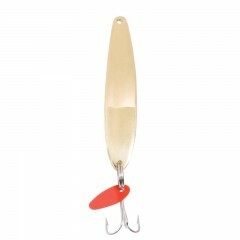 Its simple but effective design has remained the same for over 50 year. 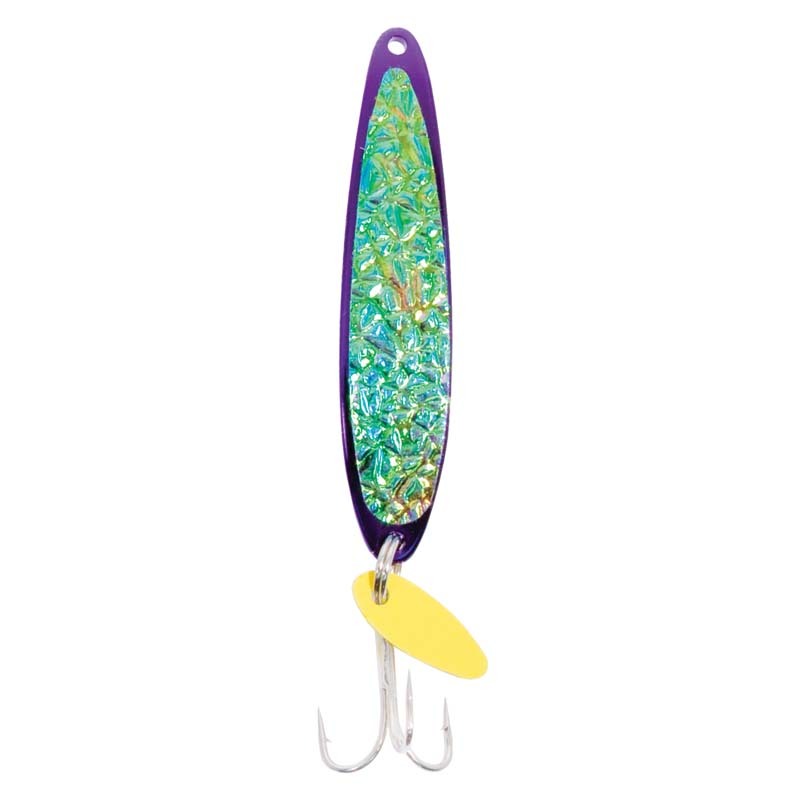 But why change when you have a lure that works? 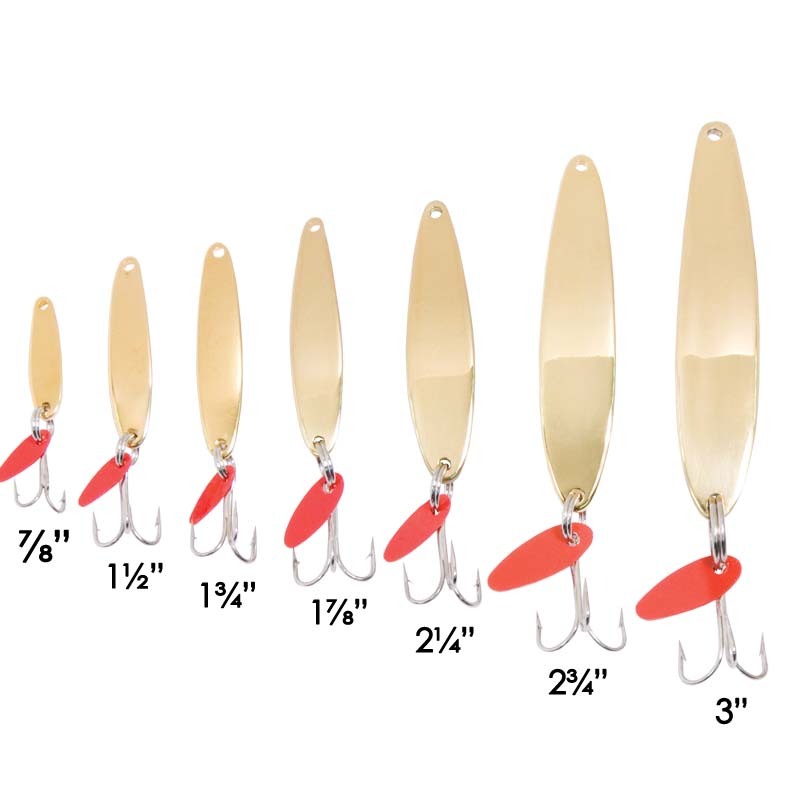 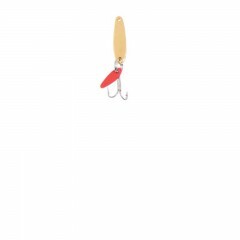 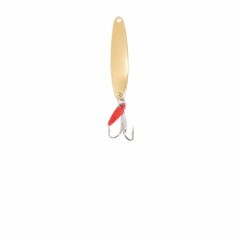 The Swedish Pimple® is a superb jigging lure with exceptional, proven results on both fresh and salt-water fish. 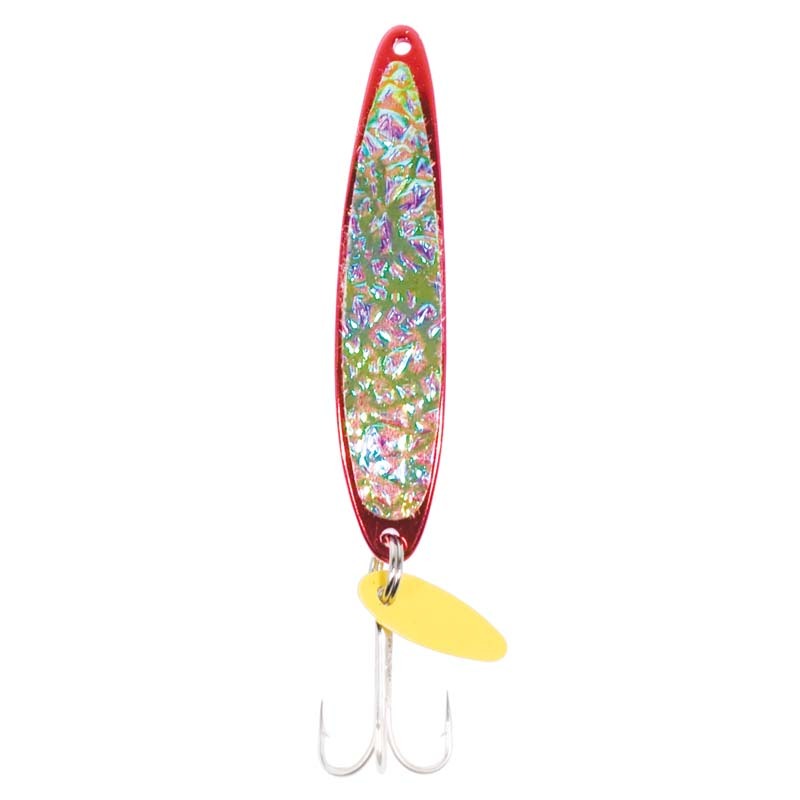 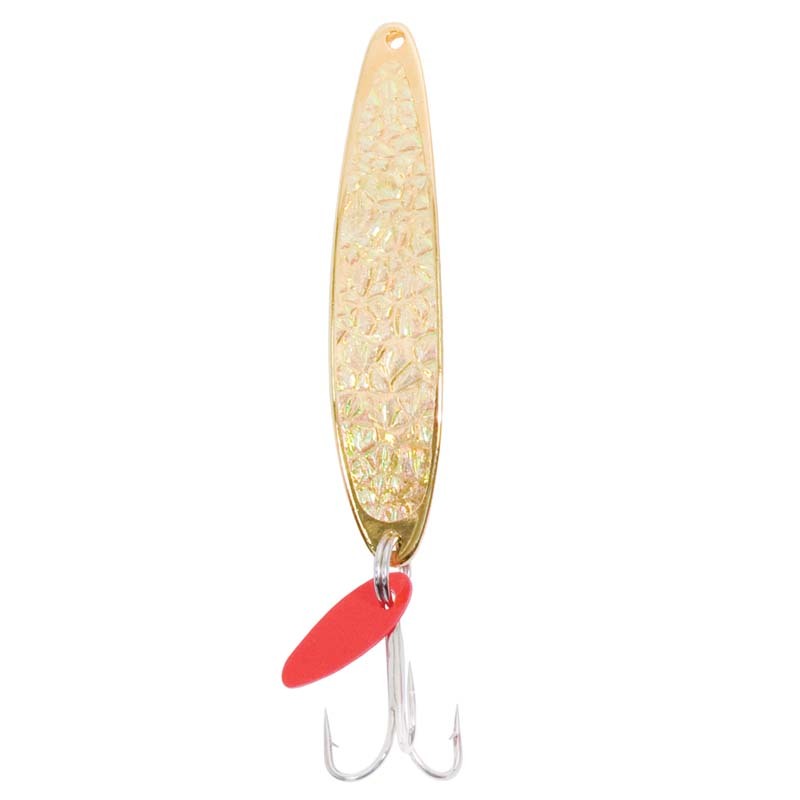 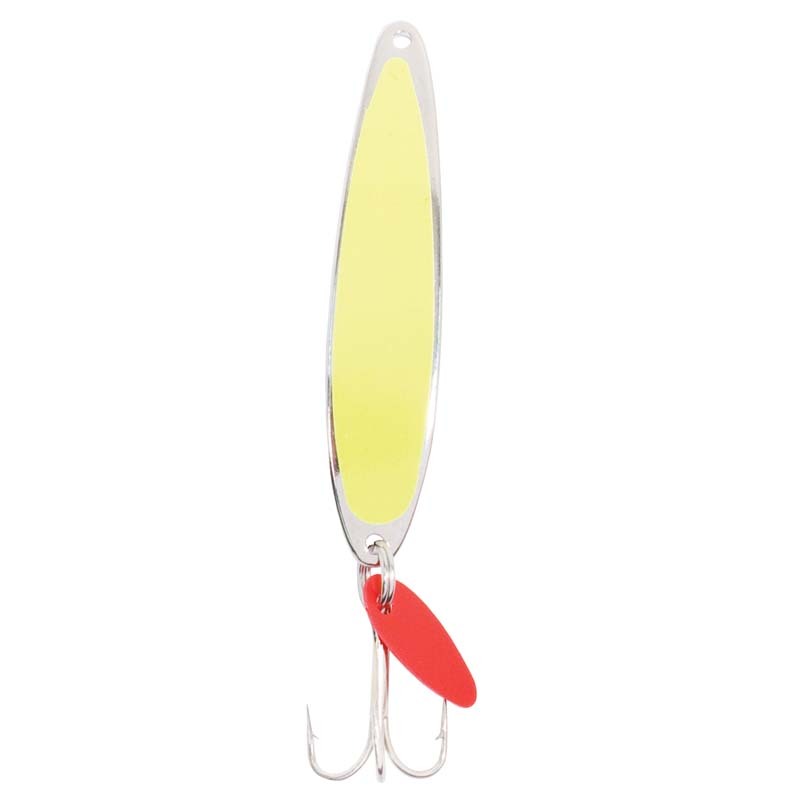 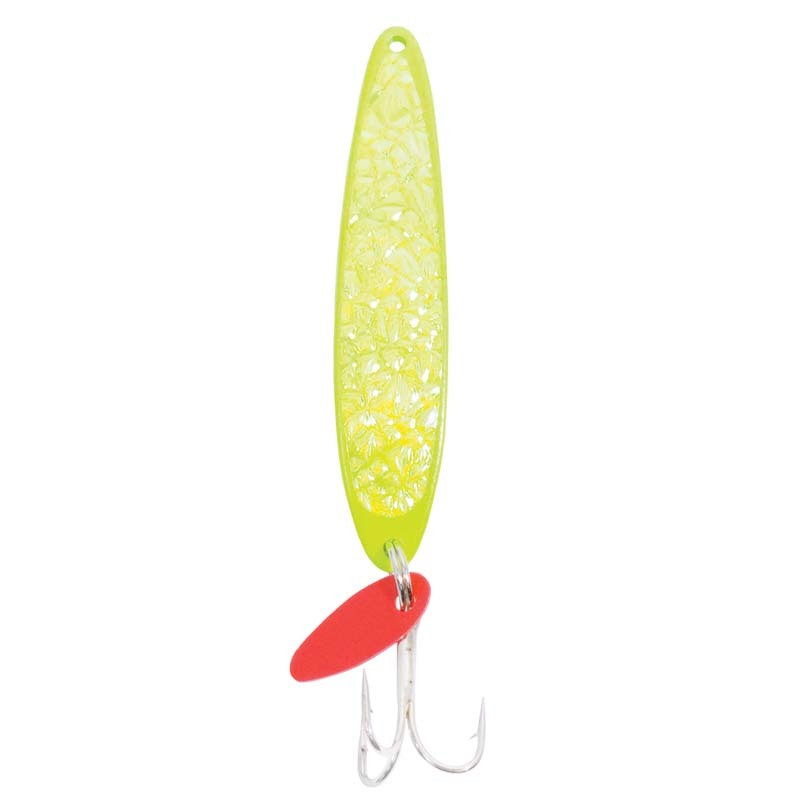 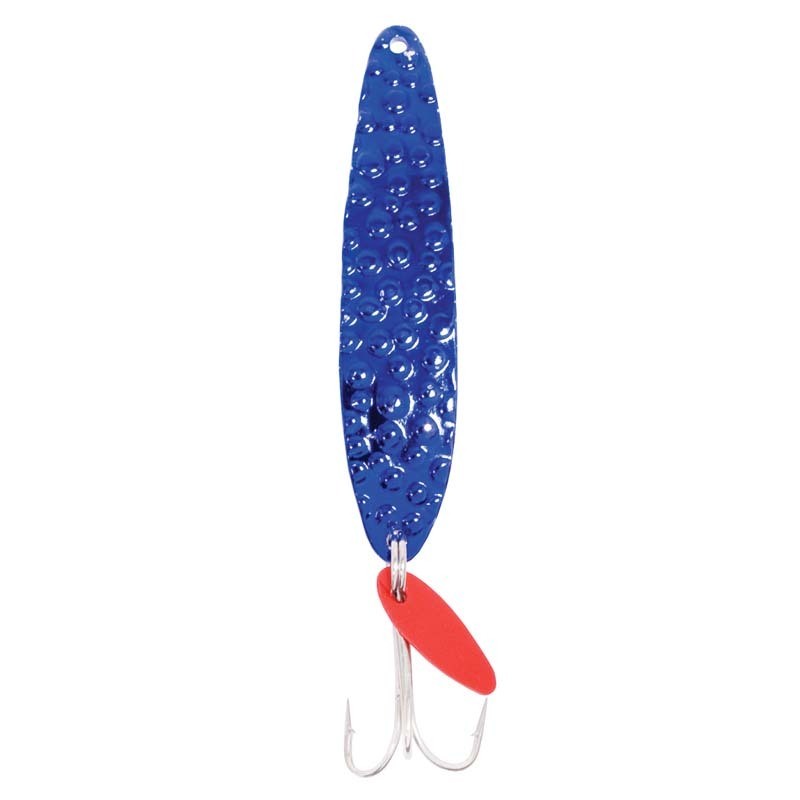 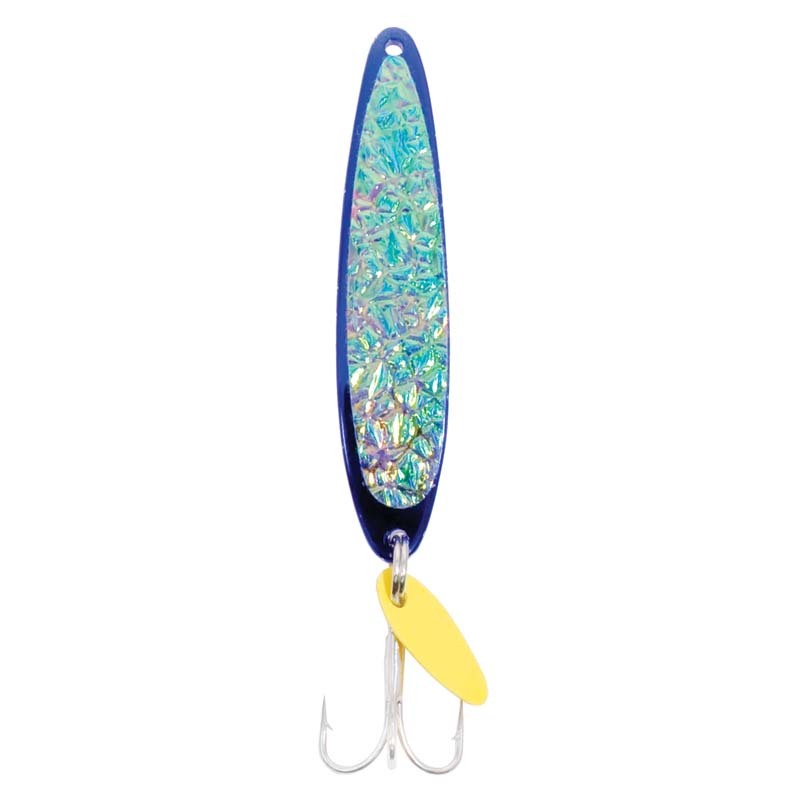 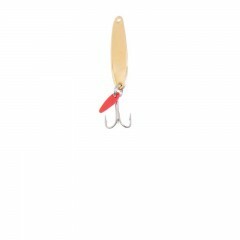 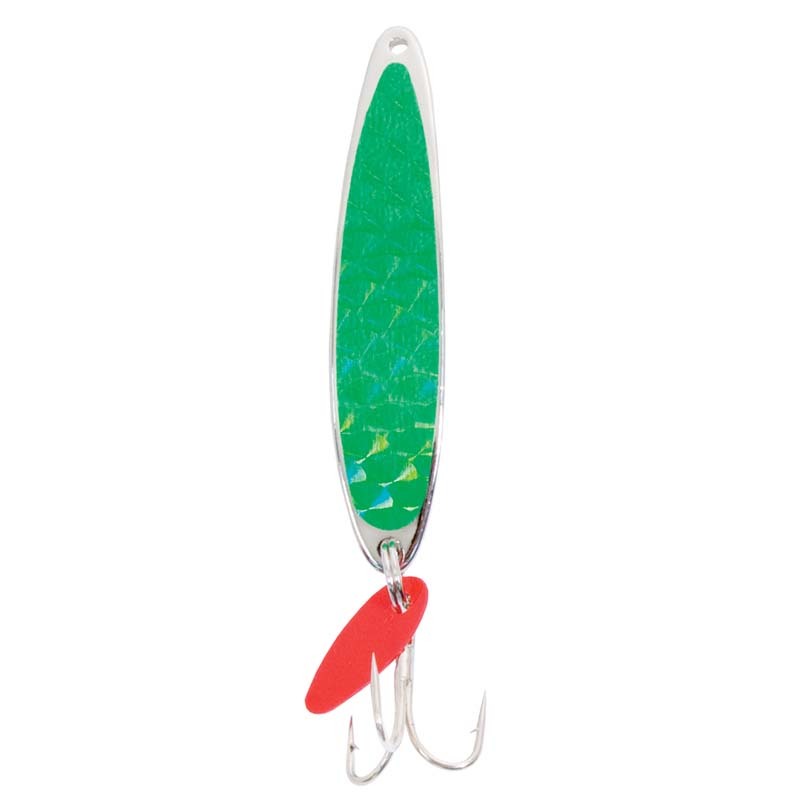 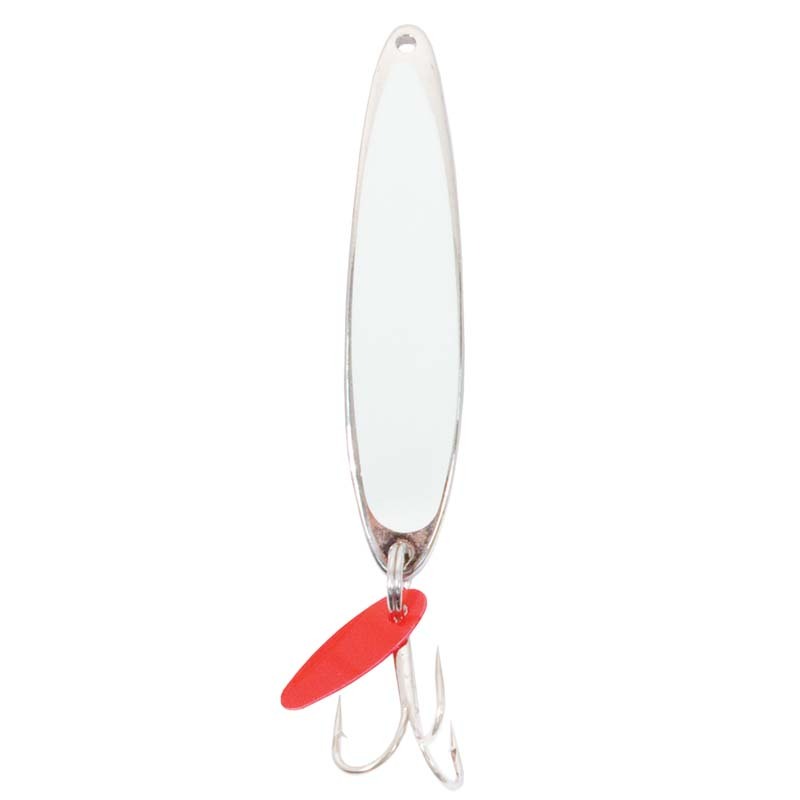 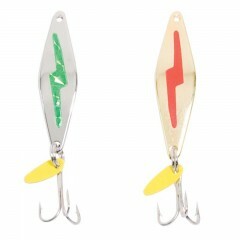 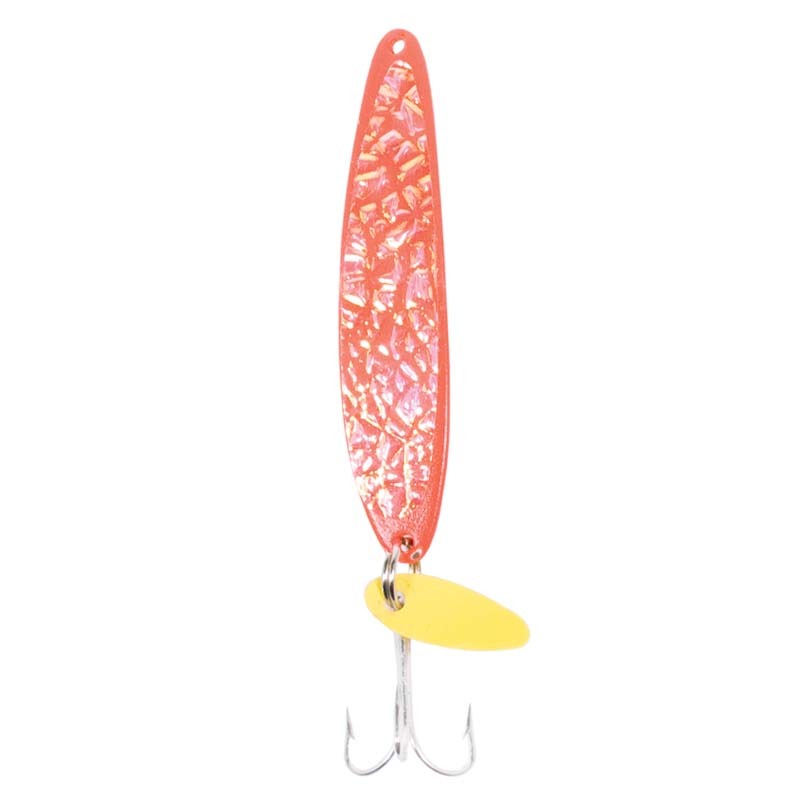 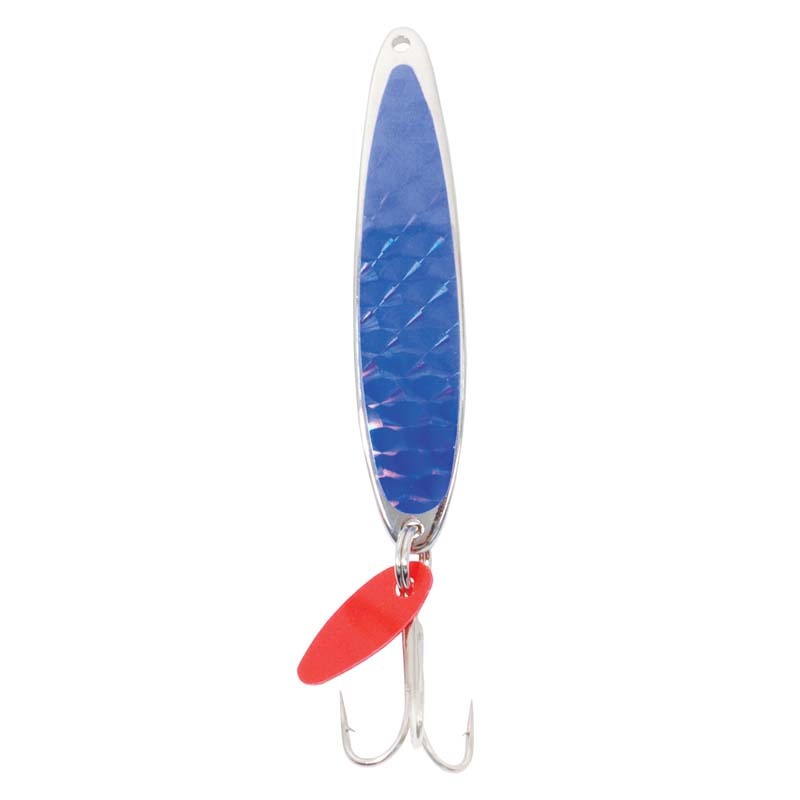 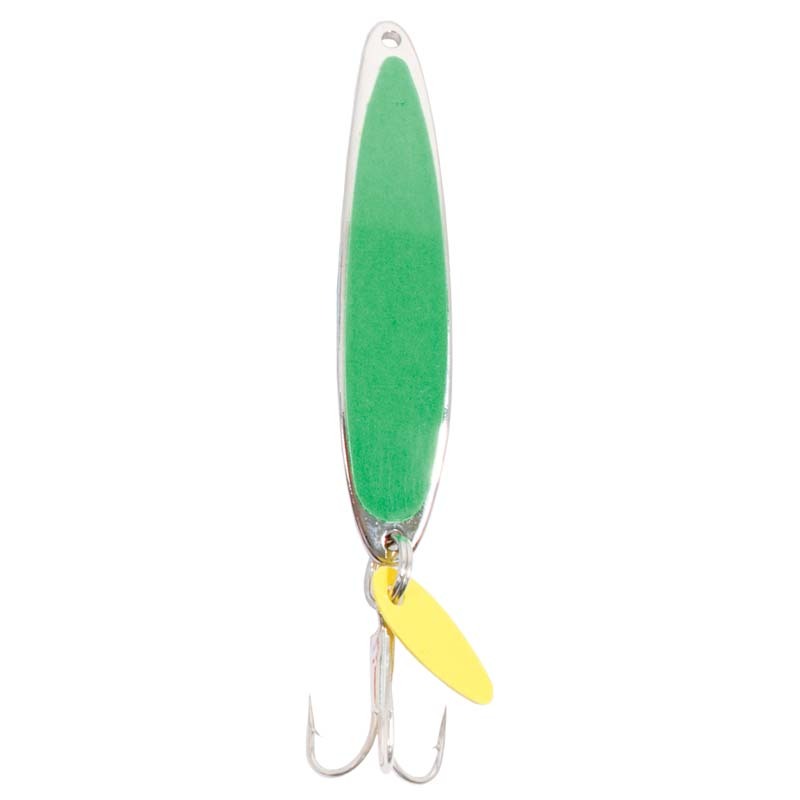 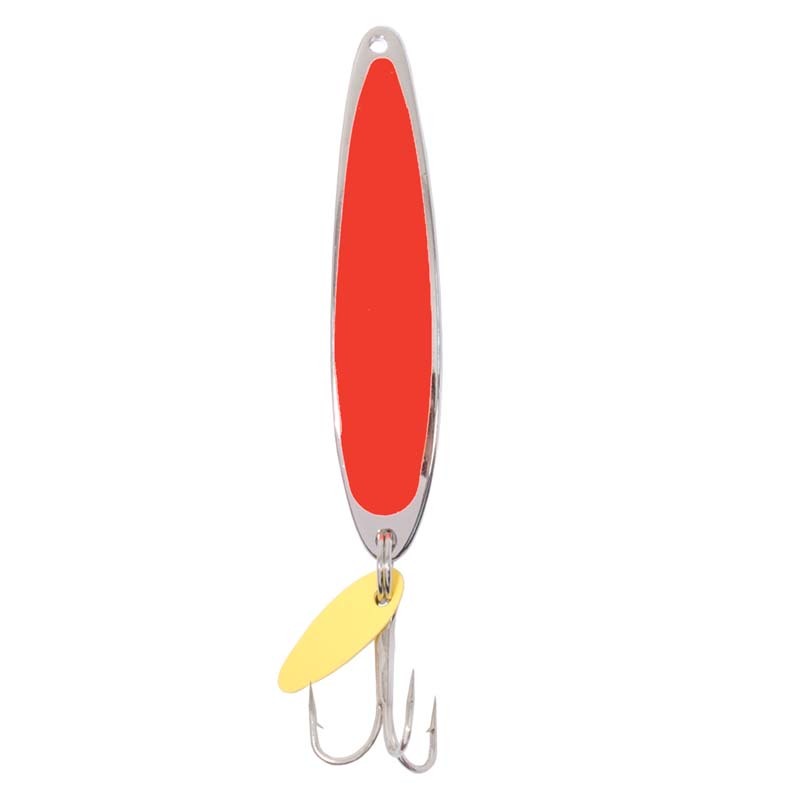 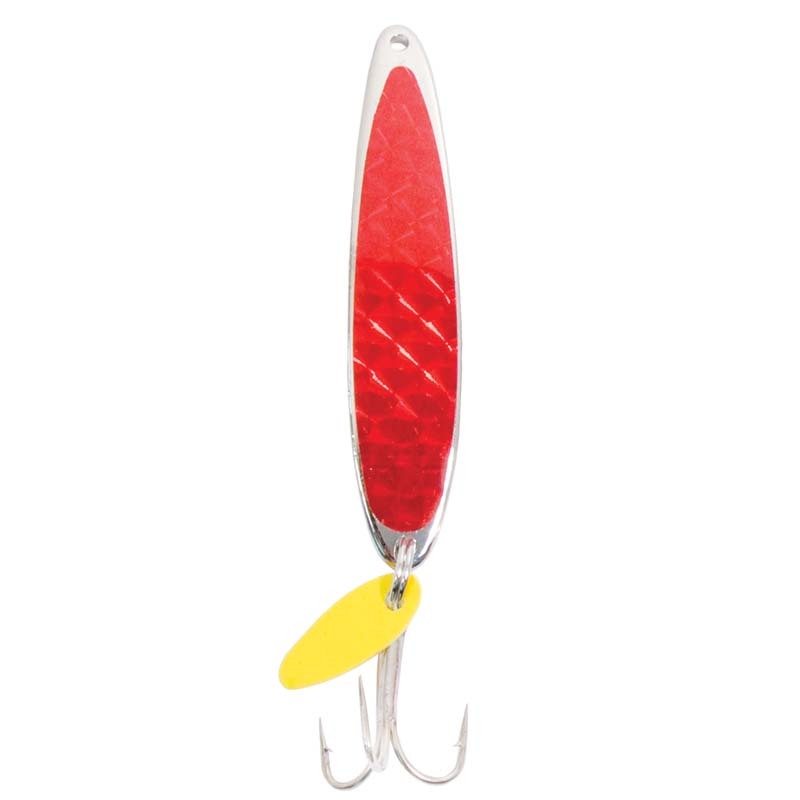 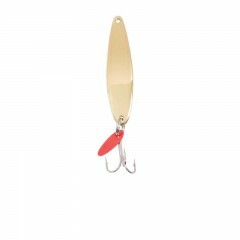 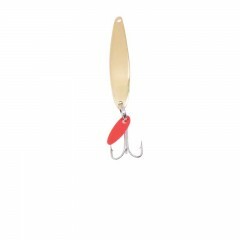 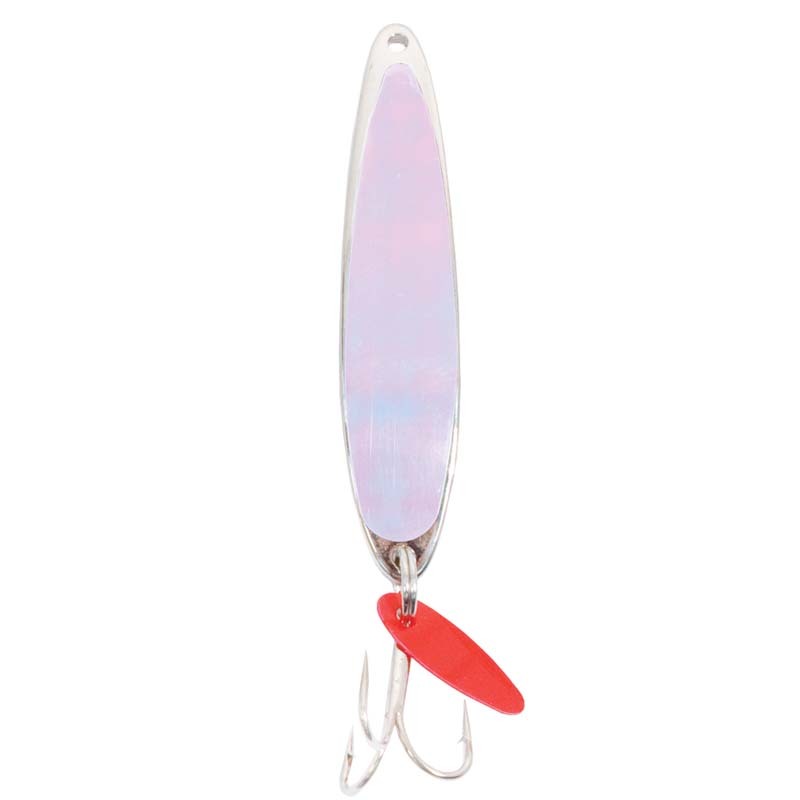 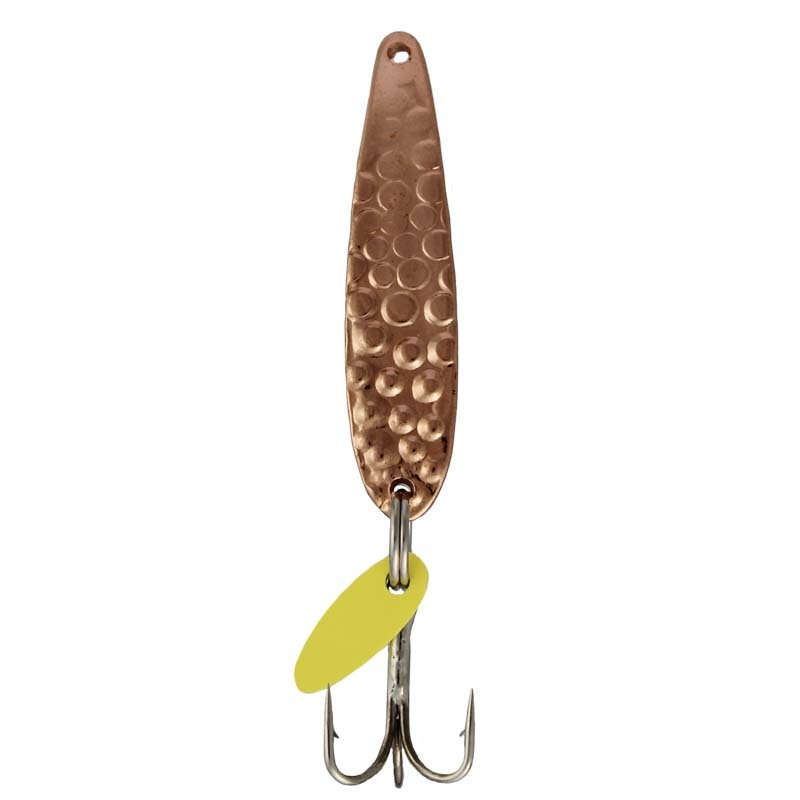 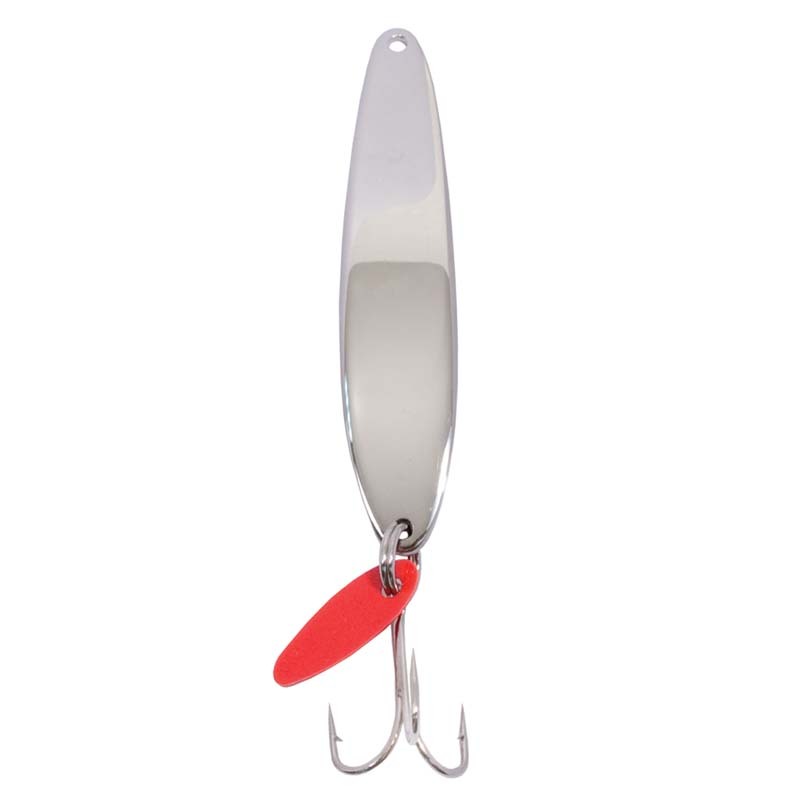 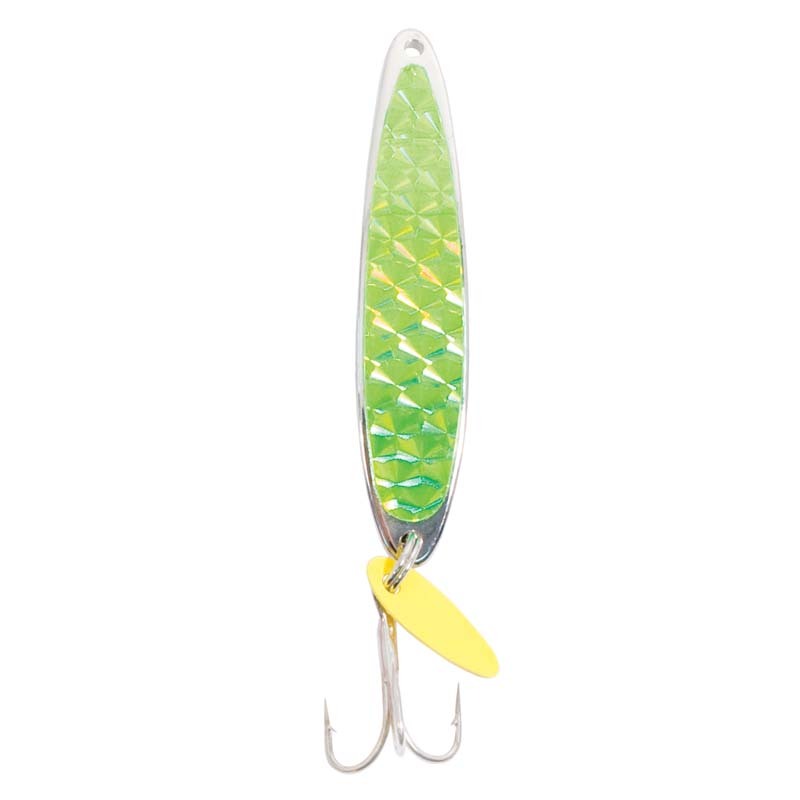 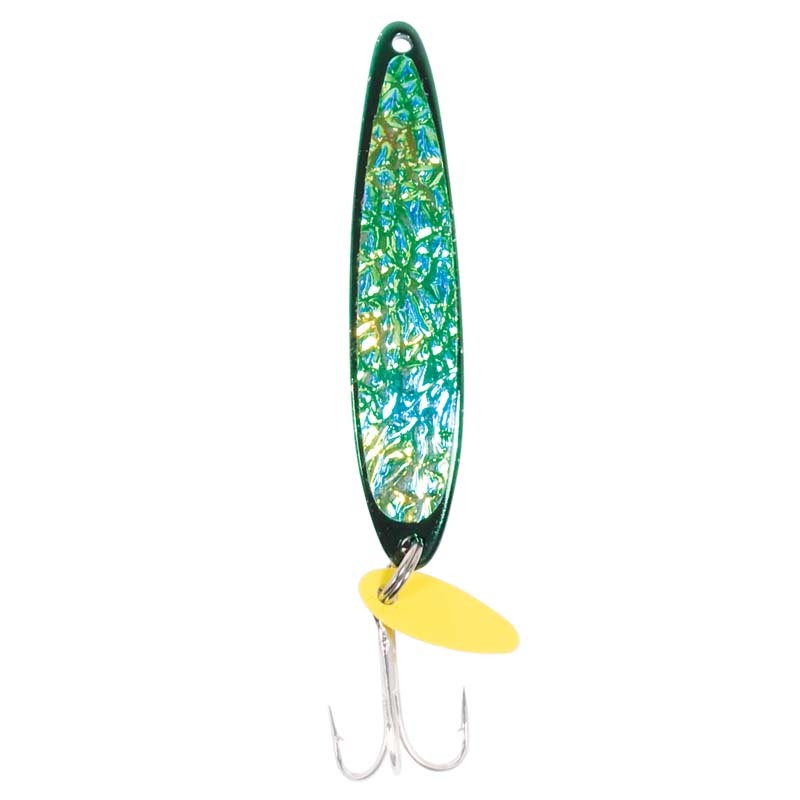 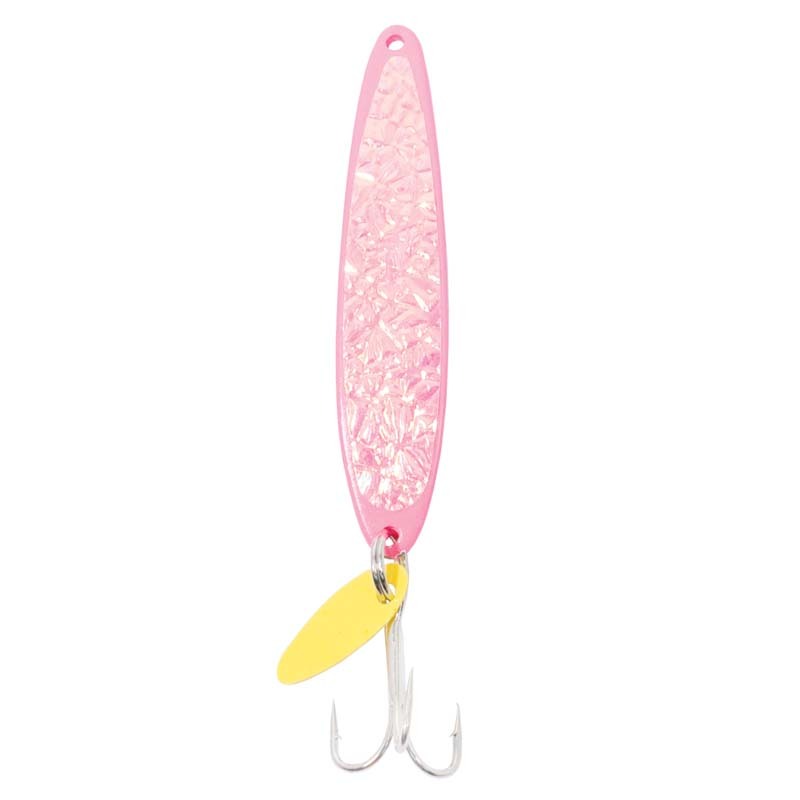 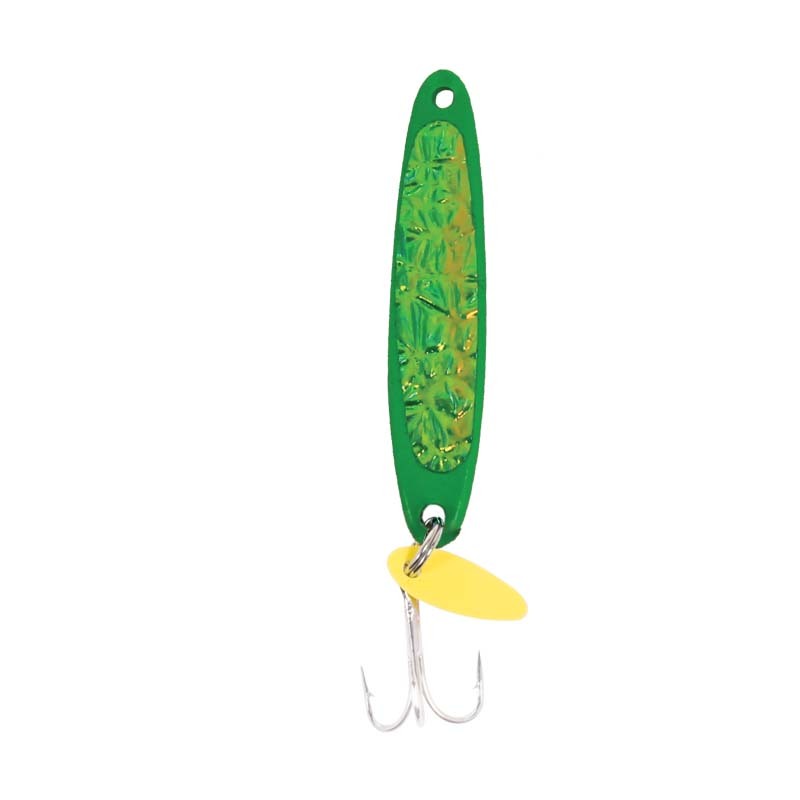 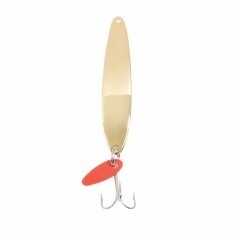 Forged of solid brass and available in a wide variety of colours and sizes makes this lure a must for all fishermen.